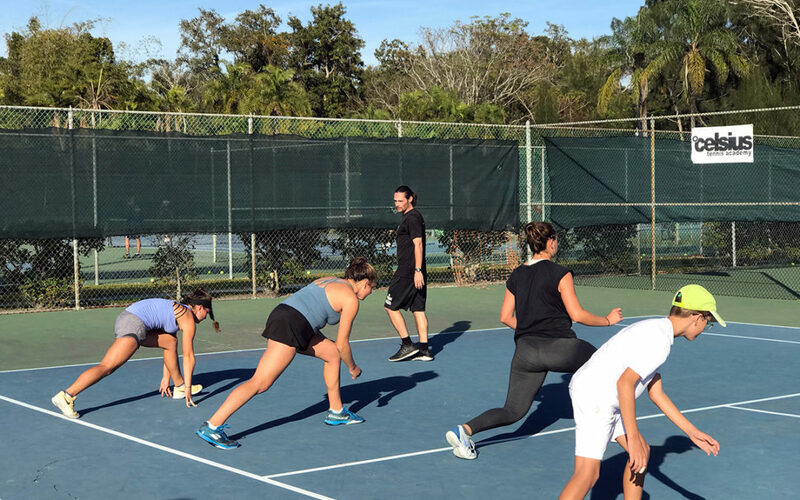 Enrique Casados taking one of our groups through a winter routine at Celsius Tennis Academy in Sarasota keeping our athletes strong and limber. With the modern game of tennis fitness and Prehab are as important as your game. 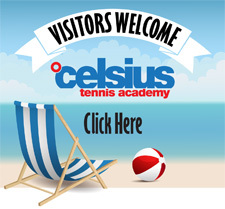 Enrique has a long history at the highest level in Tennis and comes to us from IMG. He has also written a book, available on Amazon. 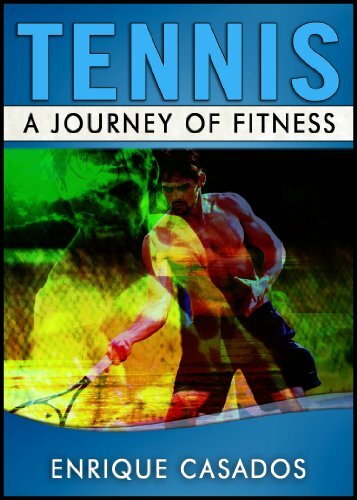 Enrique’s book, Tennis – A Journey of Fitness is available on Amazon or as a Kindle addition with a membership.